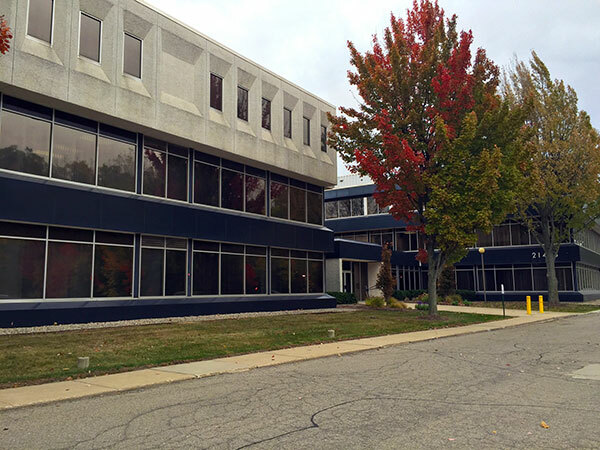 SOUTHFIELD, Mich. – Lawrence Technological University has purchased the Mark Plaza building and its nearly five-acre site at 21411-21415 Civic Center Drive in Southfield from KLM Ventures LLC. Portions of the building will continue to be leased to outside tenants and will also become home to the Southfield SmartZone and Southfield Michigan Works! offices. The purchase price of the property was $3,650,000. Ultimately, portions of the 92,000-square-foot, three-story building may be used for academic programs and business accelerator space at the 4,500-student private university. Mark Plaza was built in two phases in 1969 and 1970. The building was upgraded in 2001. In September, LTU dedicated a new $11 million, 150-student campus residence hall named for longtime trustee chairman and former GM president, Lloyd E. Reuss. In late summer 2016, the University will open its $55 million Taubman Complex housing architecture, engineering, biomedical, and STEM programs. 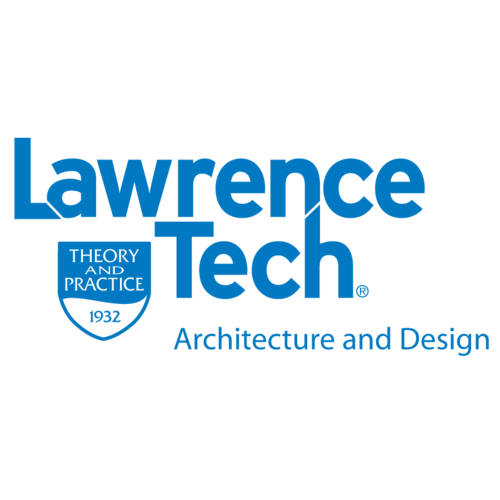 Lawrence Tech’s new Detroit Center for Design + Technology on Woodward Avenue in Detroit’s Midtown opened Oct. 30.